Smart waste collection and processing solutions for cities in the developing world — powered by the informal sector. The recovery of post-consumer waste in cities in the developing world is driven by the informal ecosystem. However, municipalities, multi-national brands and waste management companies struggle to work effectively with informal stakeholders — despite increasing evidence to the commercial, environmental and social benefits of forming mutually beneficial partnerships. Through a unique business process and award winning technology, Kabadiwalla Connect integrates the informal ecosystem into the reverse-logistics supply chain; helping municipalities, brands and waste management companies recover post-consumer waste cost-effectively and more inclusively in the developing world. 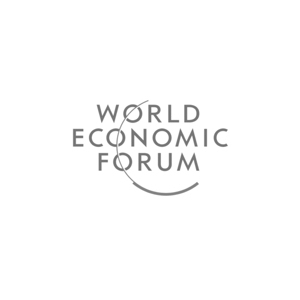 With recognition from MIT, The Ellen Macarthur Foundation, The World Bank, The World Economic Forum, Dubai Expo2020 and the Launch Circular Innovation Ecosystem, our work strongly aligns with Sustainable Development Goals 8 (Decent Work and Economic Growth), 11 (Sustainable Cities and Communities), 12 (Responsible Consumption and Production) and 13 (Climate Action). Solutions that help informal stakeholders create more value from the materials that they source back from the city.